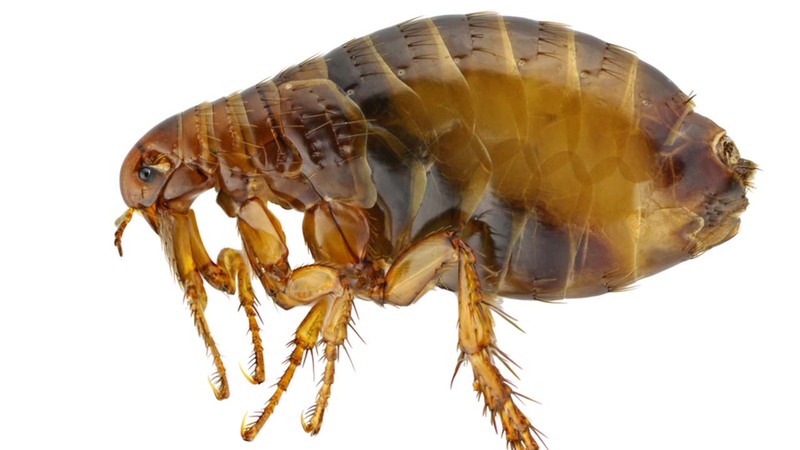 CANTON, MS -- City leaders have declared an emergency as one central Mississippi neighborhood deals with a flea infestation. Local news outlets report dozens of Canton residents living on nine streets in the Presidential Hills neighborhood have been affected. Terrence Sanders with the city's Public Works Department says the problem began about two weeks ago. Sanders says they believe the problem stems from a high number of stray animals in the area. He says it's the first time something like this has happened in Canton. Crews will hit the streets this week to spray for fleas using a chemical similar to those used on mosquitoes. Officials advise residents to seek medical treatment if needed for flea bites, and suggested washing linens and clothing. Residents are also asked to use sprays and pesticides to protect themselves.